We have a commercial 2500L Hydrovac Unit which we can use for a range of areas within our work. 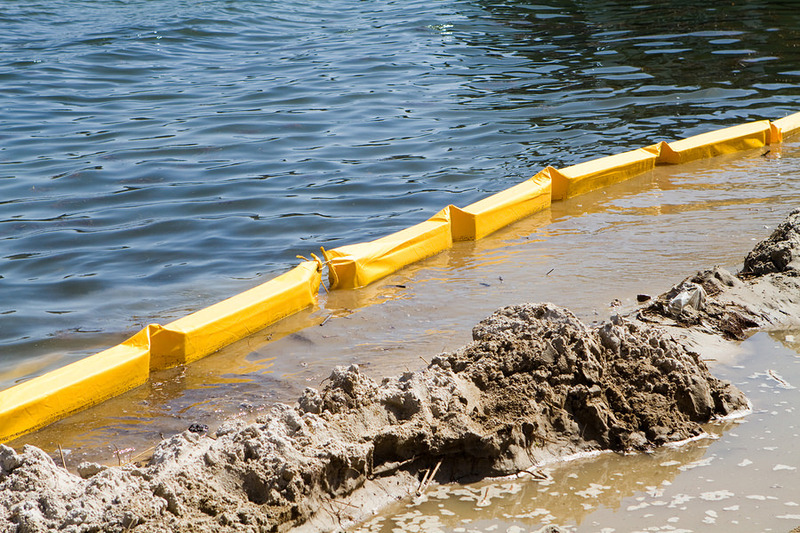 Major and Minor also offer sediment control for exposed aggregate slurry wash off removal. We offer this service to other businesses as well as using it for all of our own work. When an exposed aggregate concrete job is washed off, up to 10,000L of contaminated water can be created, and then more often than not, most companies wash this down council drains. This action is fast becoming illegal throughout New Zealand, and for good reason. Major and Minor are committed to keeping our waterways clean and green.